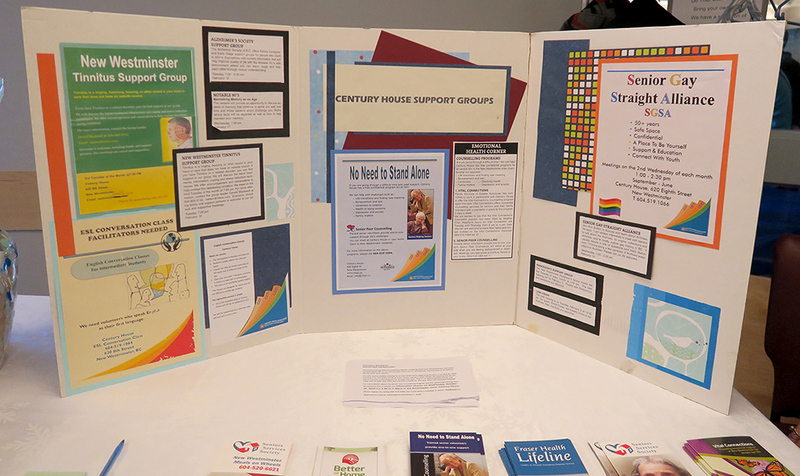 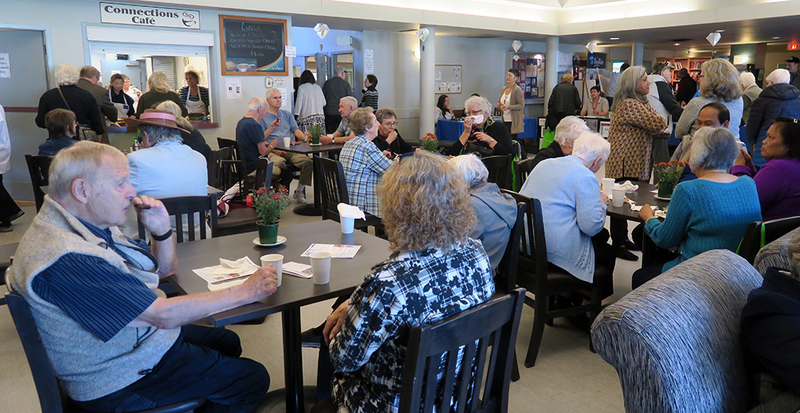 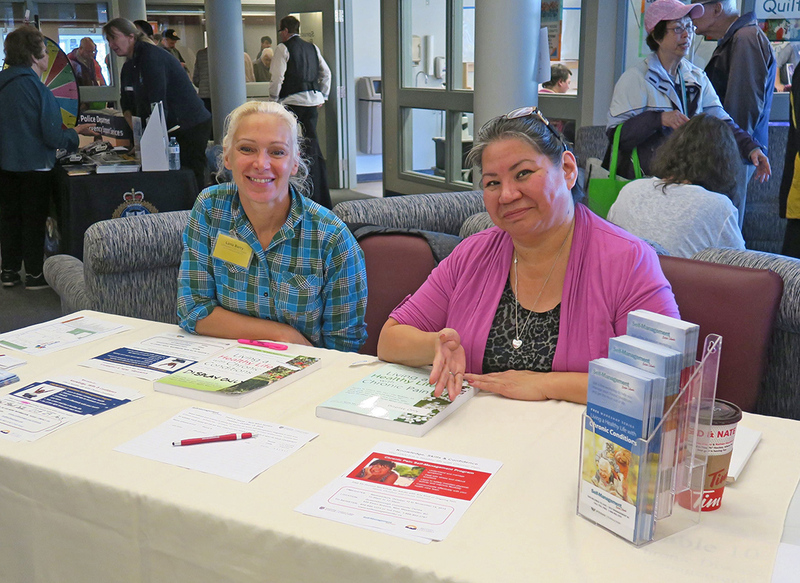 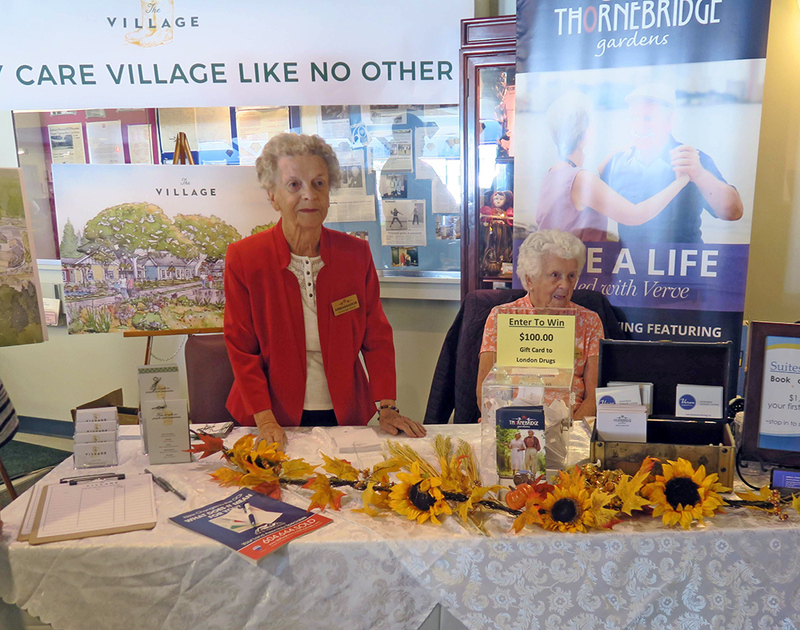 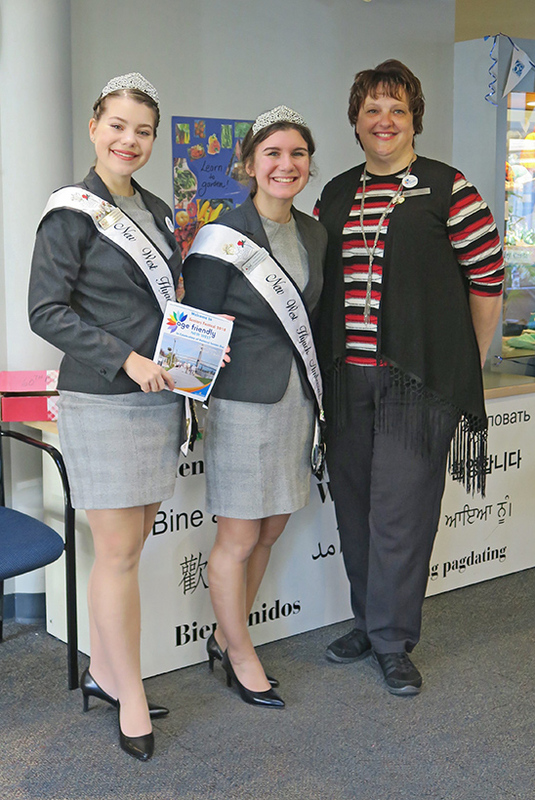 Each fall, the city runs a Seniors Festival at Century House. 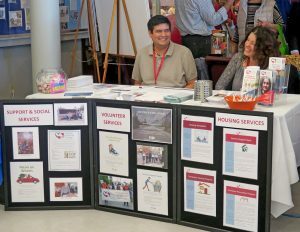 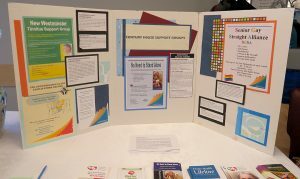 There are speakers, entertainers, tables from community organizations, and refreshments. 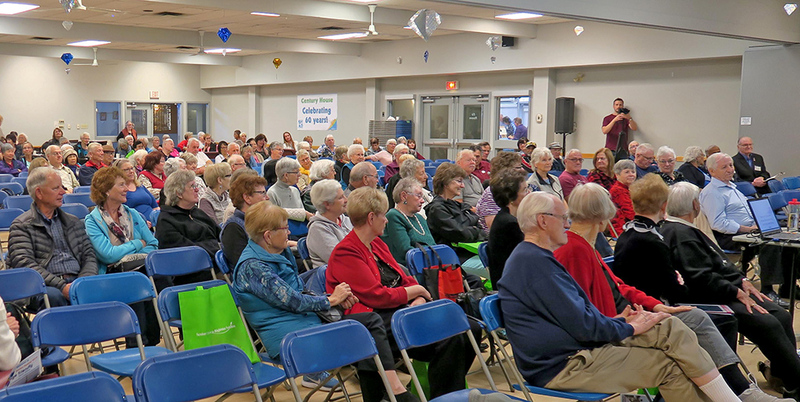 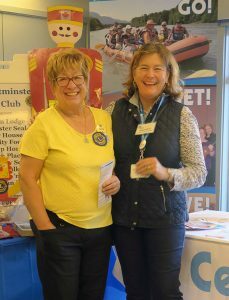 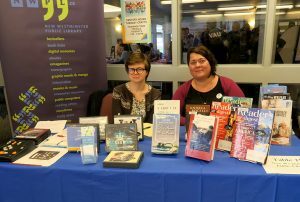 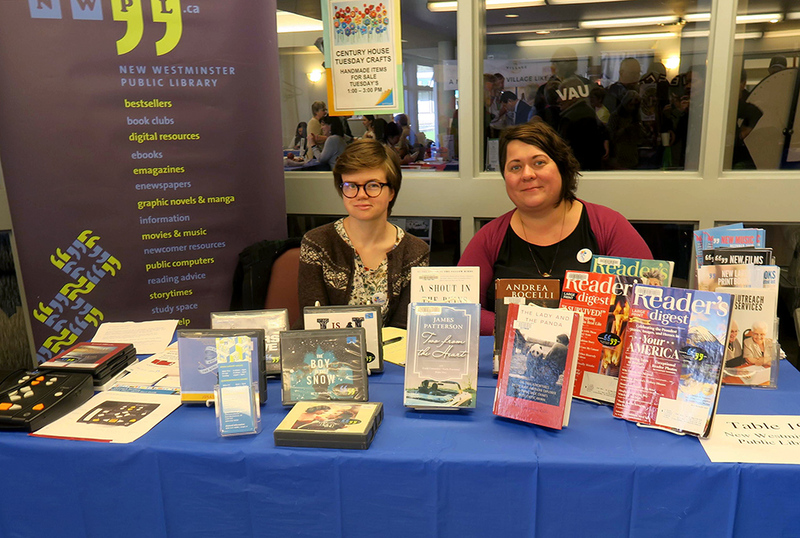 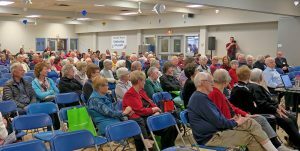 The 2018 Seniors Festival was another big hit. 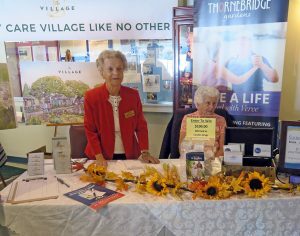 Bouquets are due to the very busy volunteers and staff for their help and service.